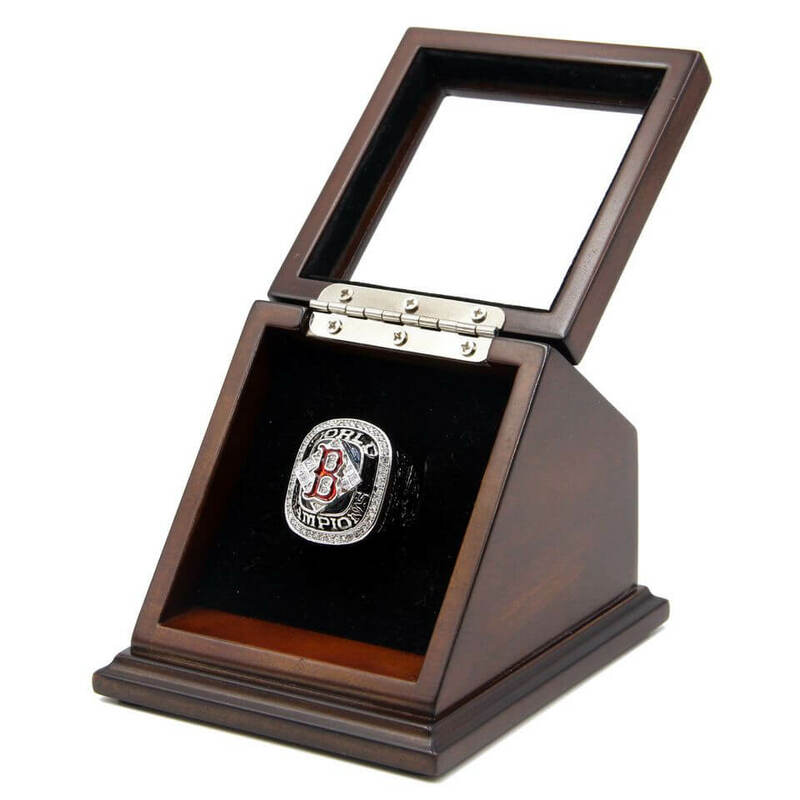 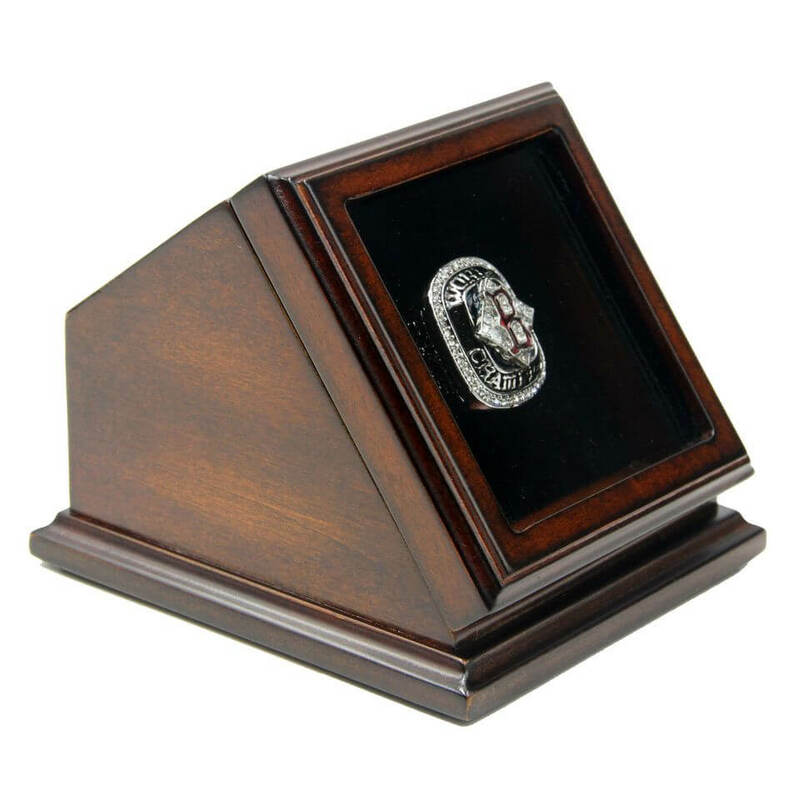 MLB 2004 Boston Red Sox World Series Championship Replica Fan Ring with Wooden Display Case is the item to memorize that great time of Boston Red Sox and represented the honorable moment of Boston Red Sox in 2004. 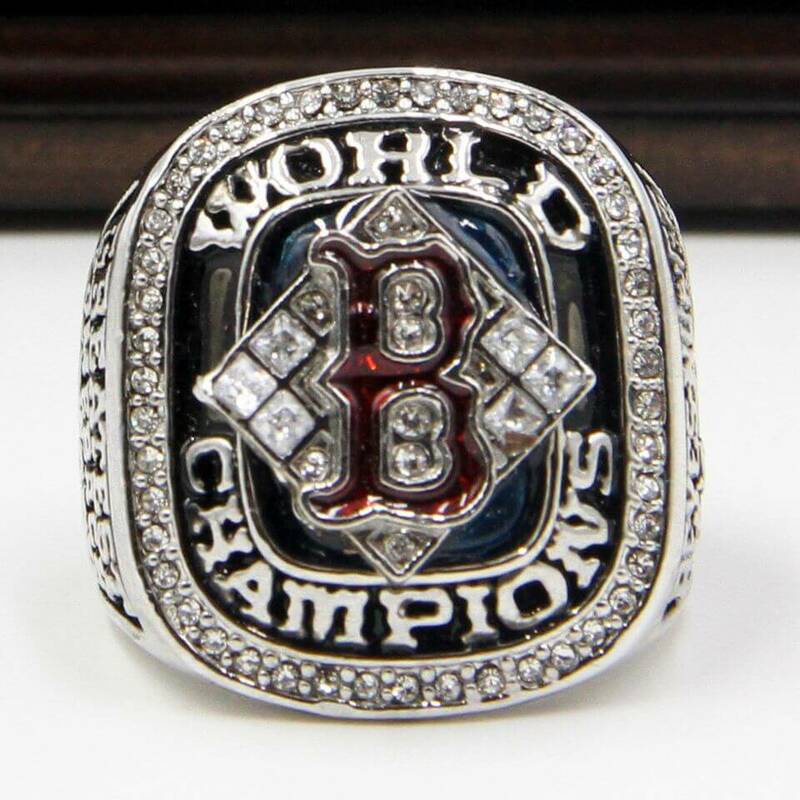 MLB 2004 World Series was the game between AL champion Boston Red Sox and NL champion St. Louis Cardinals. 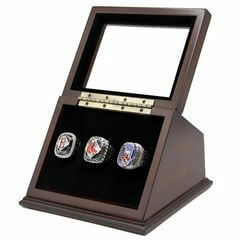 The game started on 23th October, 2004 at Fenway Park and Busch Memorial Stadium. 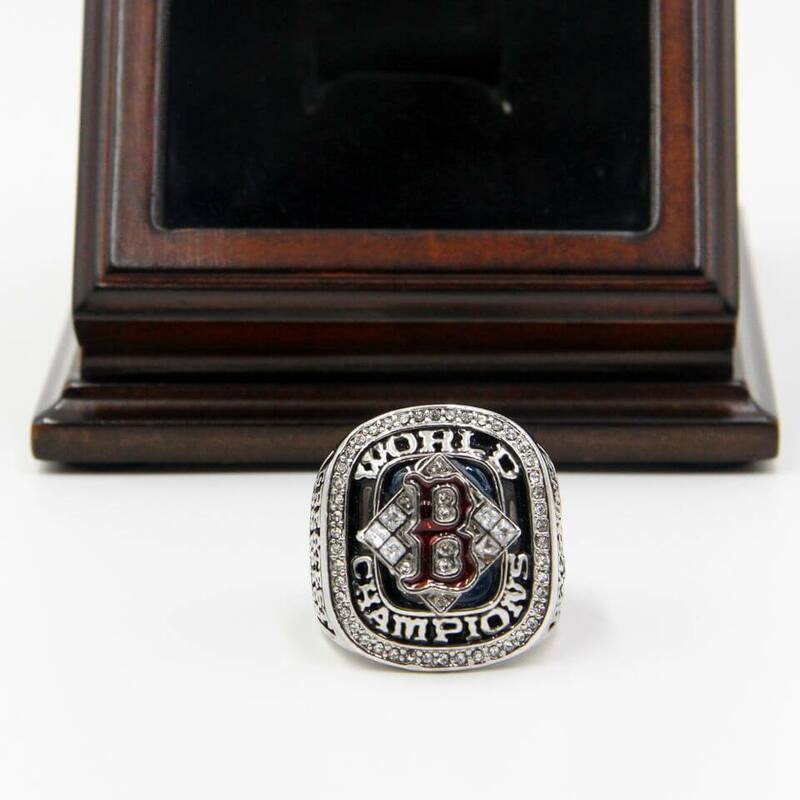 Boston Red Sox Boston Red Sox defeated St. Louis Cardinals by 4:0, and won the World Series title. 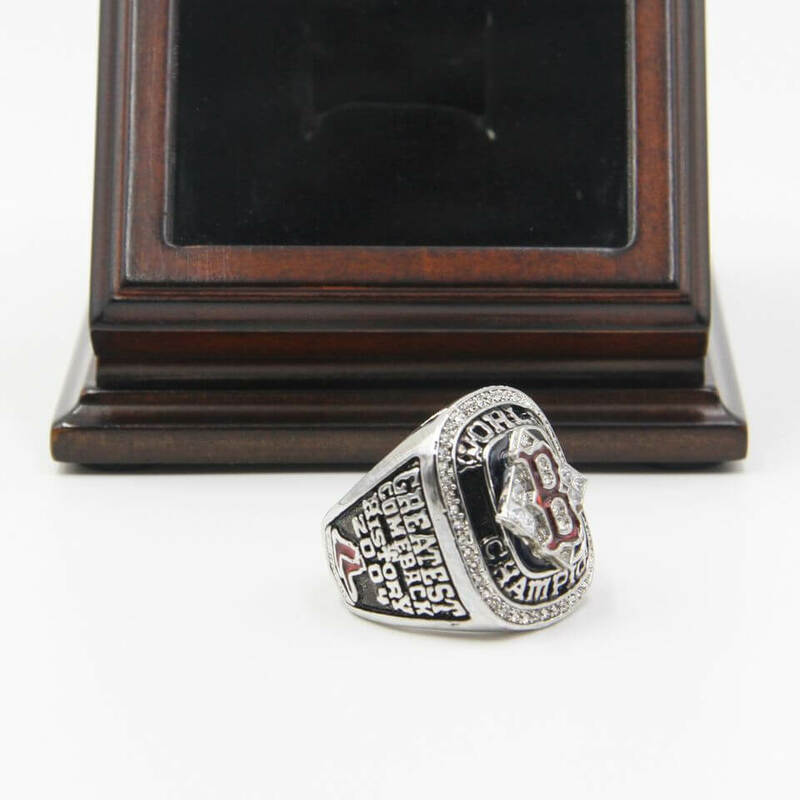 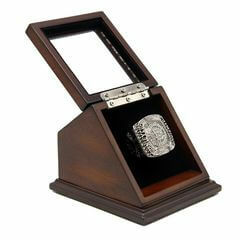 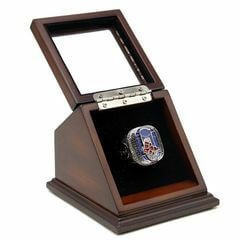 MLB 2007 Boston Red Sox World Series Chamionship Replica Fan Ring with Wooden Display Case wou.. 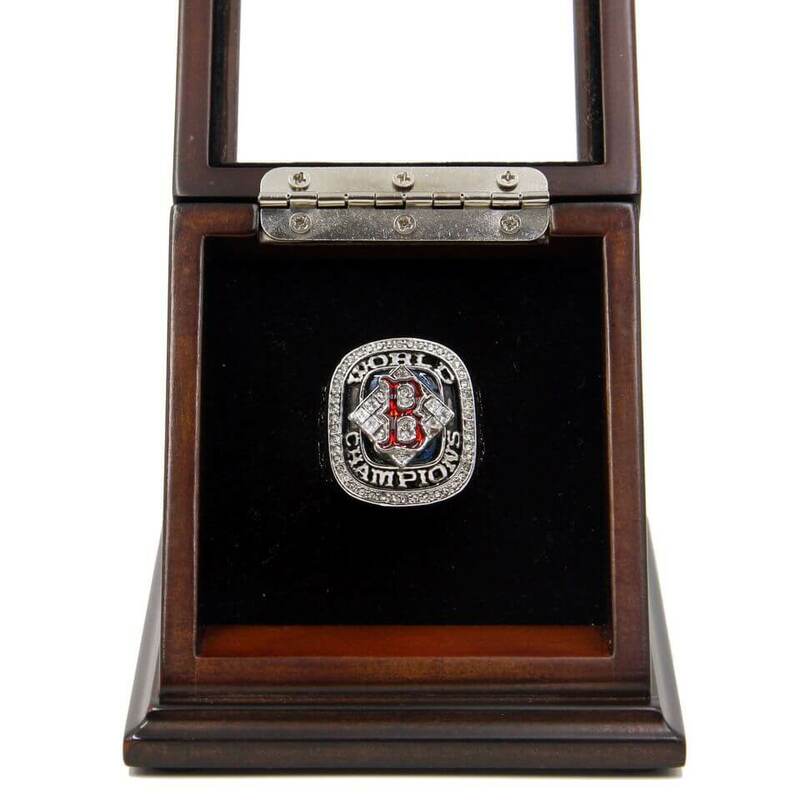 The MLB 2013 World Series Championship ring would be a unique and a great gift to your friends and f..
MLB 2004 2007 2013 Boston Red Sox World Series Championship Replica Fan Rings with Wooden Display Ca.. 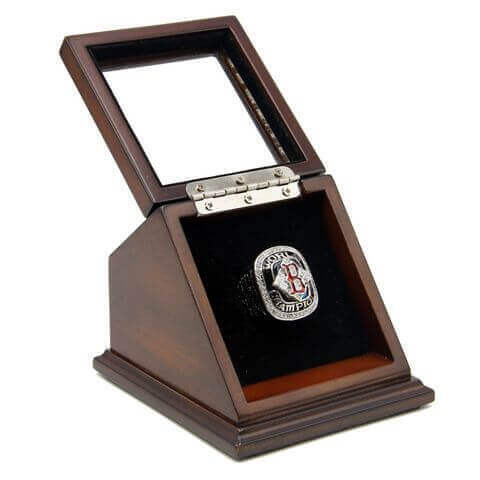 The MLB 2018 World Series Championship ring would be a unique and a great gift to your friends and..